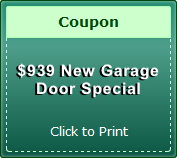 In Milpitas, a broken garage door can happen without warning, and often happens at the most inconvenient of times. The best thing to do is to find a reliable company which can fix these broken doors whenever they decide to stop working. 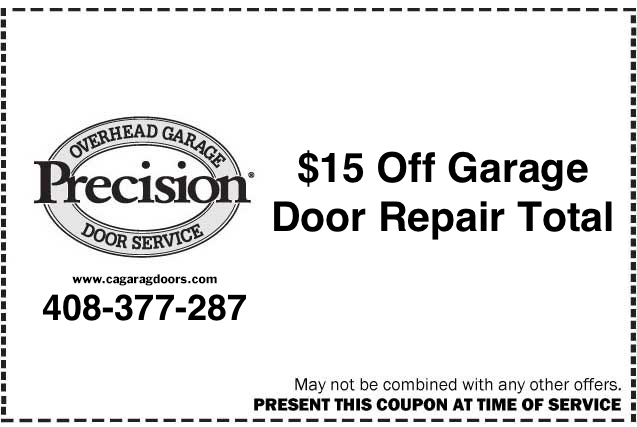 Regular maintenance can prevent an expensive repair, and can also prolong the life of the garage door. 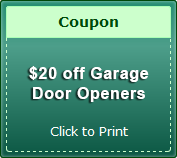 Many times, cleaning and maintenance can resolve the squeaks and other problems which can create a noisy garage door. 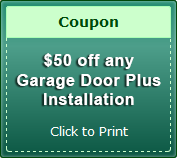 This is where our San Jose and Milpitas garage door maintenance company can help, as we like to see that our customers’ doors are able to last a long time without any troubles. First and foremost, a garage door safety inspection is important to ensure that the garage door won’t come crashing down unexpectedly. For those with small children, a safety inspection is the ideal way to ensure that the garage door is functioning as it should. The springs (and more importantly, the spring housing) also need to be inspected on a regular basis to ensure that they are in proper working order and parts don’t fly across the garage should the springs break. 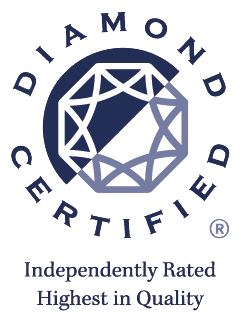 Proper lubrication also should be done by a qualified service technician. Lubrication prevents many of the common squeaks and squeals which can contribute to a noisy garage door. There are special lubricants for a garage door, and all moving parts of the door must be lubricated – particularly the exposed parts. Everything from hinges to rollers must be properly greased. 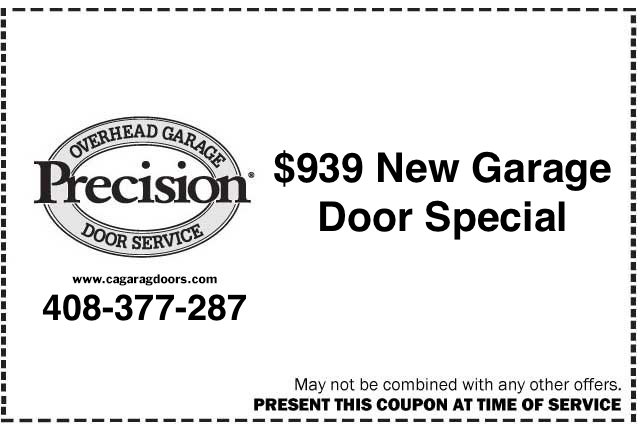 This can prevent rusting and extend the life of the door. Another remedy for noise is to have our Palo Alto or Milpitas garage door professionals perform a garage door track cleaning performed. The door tracks build up with dust and dirt over time, so a door track cleaning will keep the garage door from becoming damaged due to the extra friction caused by dirty tracks. 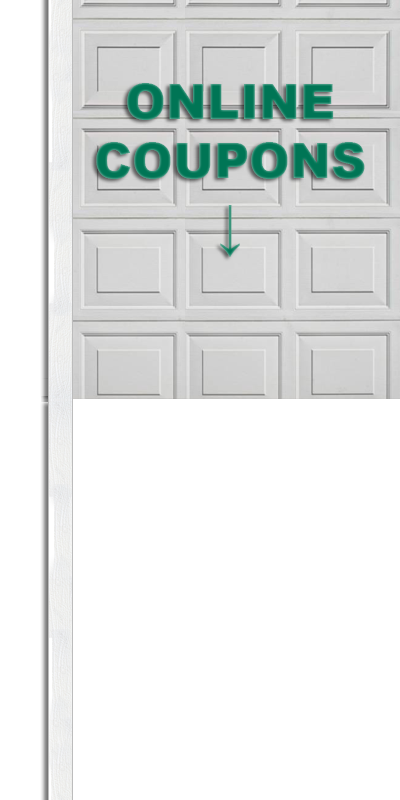 When Is A Door Balance Needed? 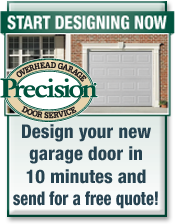 If lubrication and cleaning do not resolve the issues, then it is most likely a garage door which is out of balance. 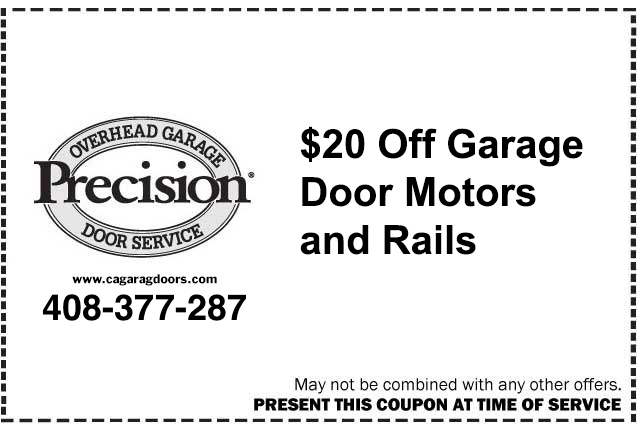 That is the appropriate time to have a door balance done on your garage door. A unbalanced door will have trouble being lifted up, and it’s very easy to break the springs when a door becomes out of balance. 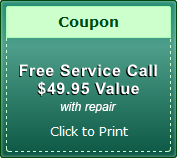 For all garage door repair and maintenance needs, a Los Altos or Milpitas Garage Door maintenance company is able to ensure that a garage door stays in good working order. Maintenance and repair is crucial for safety, extending the door’s life, and removing squeaks. 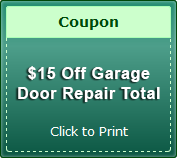 Repairs can make sure that the garage door will last as long as possible. 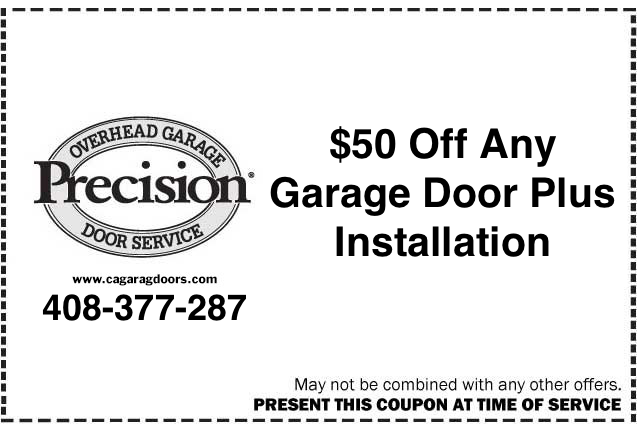 Give us at Precision Door a call at (408)377-2876 today for fast, friendly and reliable Milpitas garage door maintenance, service or installation.